How Far is SandStone Avenue? Sandstone Avenue at Bibi nagar Warangal Highway. 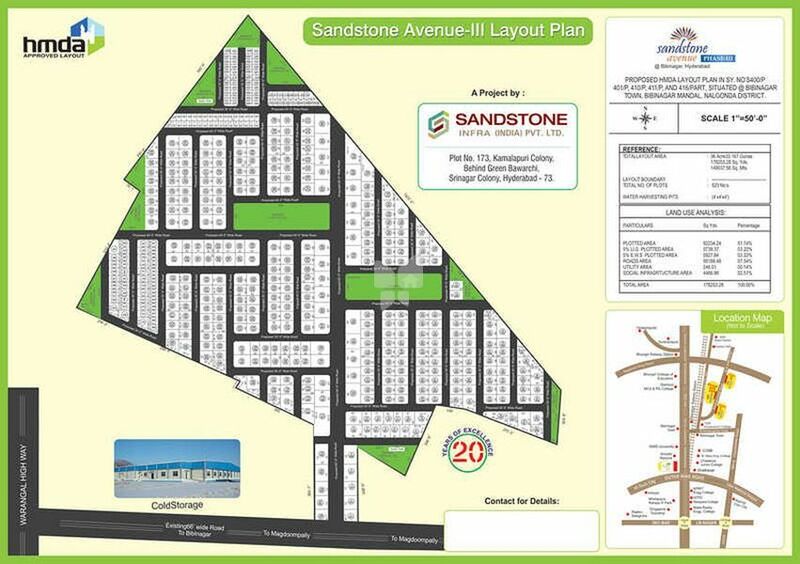 The Sandstone Avenue HMDA Layout is ideal for people who want to invest in independent housing plots to build their dream homes. The site is just less than 1 krn from Bibi nagar Railway station and 10min drive from Infosys campus.